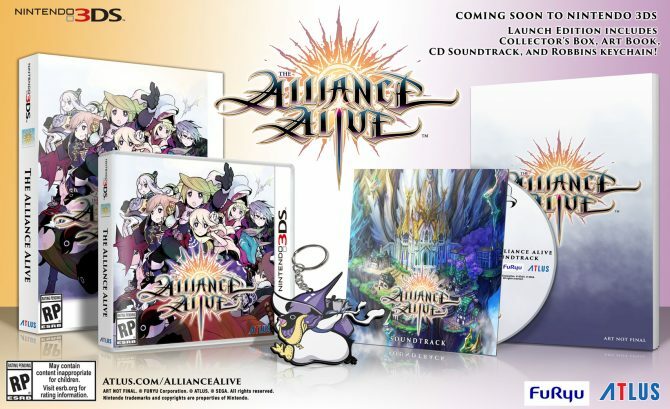 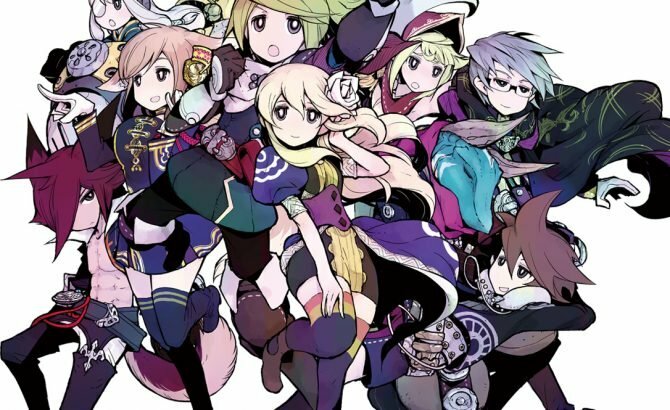 Atlus revealed a launch edition for the FURYU developed RPG The Alliance Alive, coming to Nintendo 3DS early 2018. 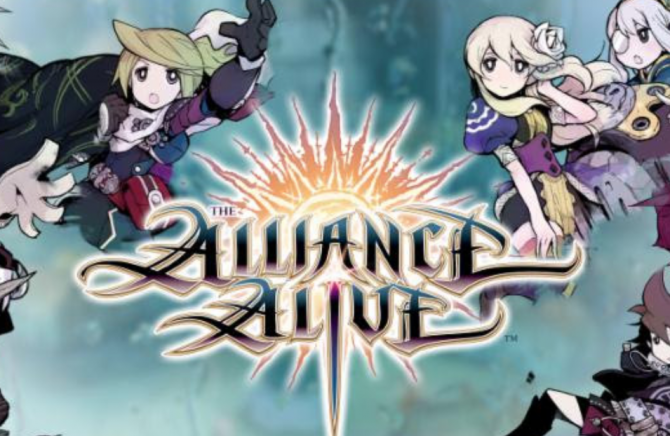 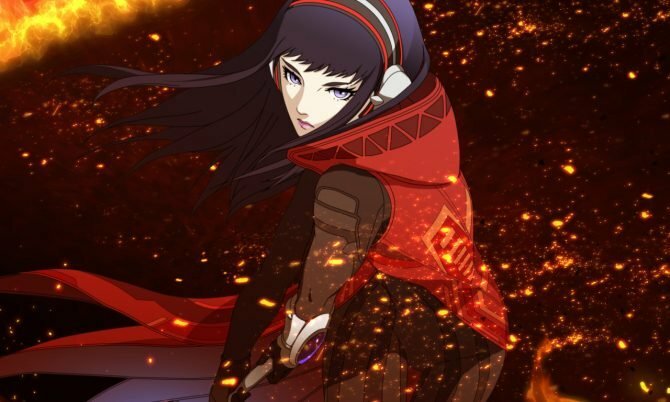 During today's Nintendo Direct, Atlus took the spotlight to announced that that their RPG The Alliance Alive will receive a western release date in early 2018. 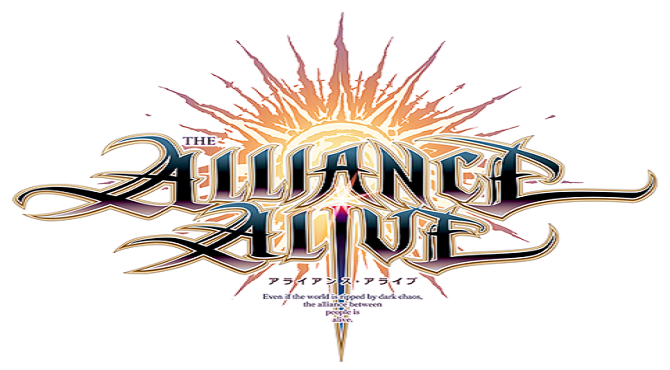 A new batch of screenshots has been released for the upcoming Nintendo 3DS exclusive JRPG The Alliance Alive. 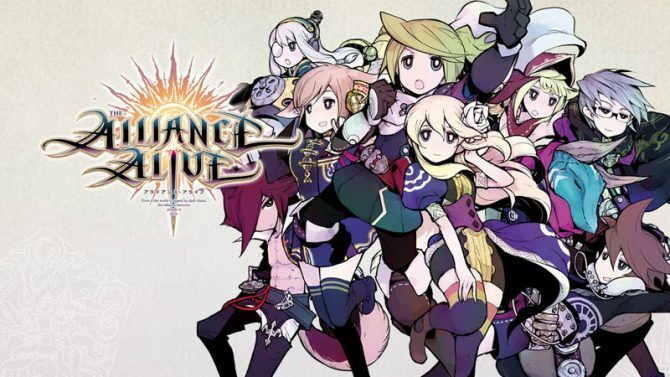 A new trailer has been released for the upcoming FuRyu developed Nintendo 3DS exclusive JRPG The Alliance Alive.